In today’s era, it is crucial for any business to have an online presence. Daily, in an increasing number, people are using the internet. The main reason of going online, is it gives you the ability to connect with a global customer base. Therefore, whatever product or service you offer, having an online presence is without any doubt very important. You can get a whole array of choices of what you need, whether you need to hire dedicated PHP developer offshore or freelancer. It is not needed to hire a software company to complete PHP development project. Appointing a freelancer is much more advantageous than an established software company. Let’s find out why. A dedicated freelance PHP developer will save you time as well as money, whereas a software company would blow away a big amount of time and money. If you hire a company you will need to interact either with a marketing team or any middle men to refer any mutual agreement, like terms & conditions, payments, etc. But no one is involved to communicate with a freelancer. With no hassles, you can jump-start your development project quickly after dealing with minor formalities. If we talk about the tariff, charges of a freelance developer are much lesser than of an established enterprise or a company. This is because freelancers work in a normal home setting and hence they don’t require a huge fund to run an office and pay other staff members. People convey the impression that freelance PHP developers cannot assure quality. Do you also think the same? It is absolutely wrong. The truth is, a freelancer can assure the quality work, because while working on your project you can have a direct communication with the developer. This way you can achieve exactly what you desired, in terms of quality and functionality. 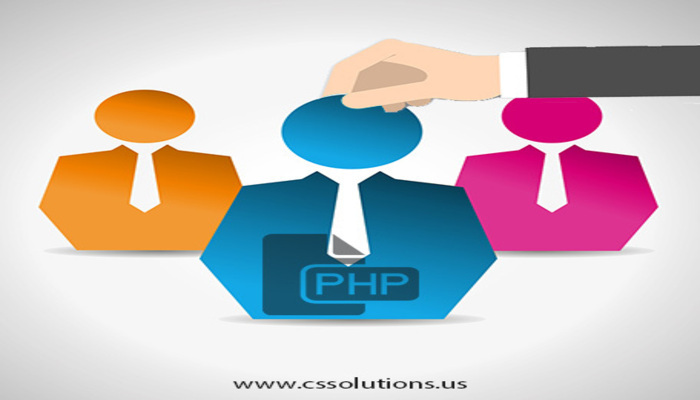 Beyond a shadow of doubt, the advantages showcased above might assist you to hire dedicated PHP developer. You can easily find lists full of freelance programmers through some innovative websites. So, navigate the websites and hire one that can get you cost-effective and quality development in less time.